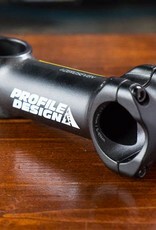 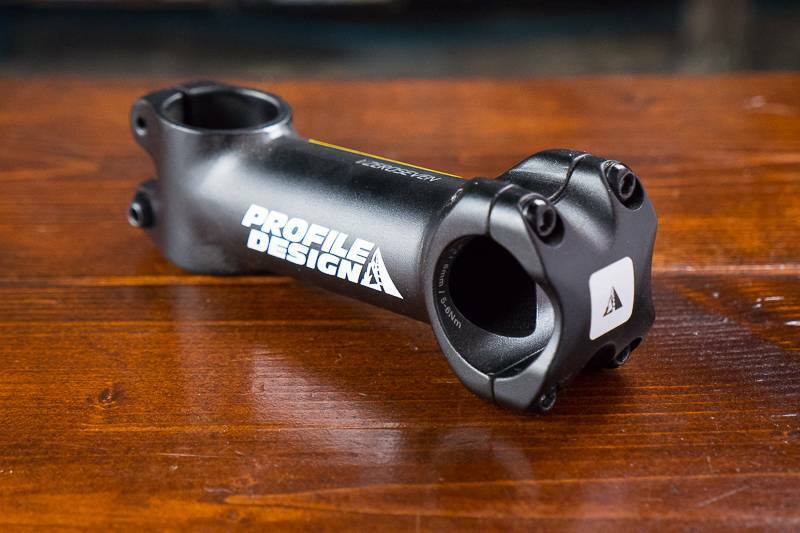 The versatile Profile Design 1/ZeroSeven stem has 7 degrees of drop or rise, and comes in multiple lengths. 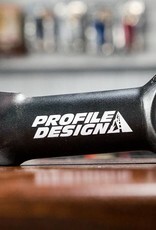 The Profile Design 1/ZeroSeven stem is a simple and elegant aluminum stem with a 4-bolt face plate. 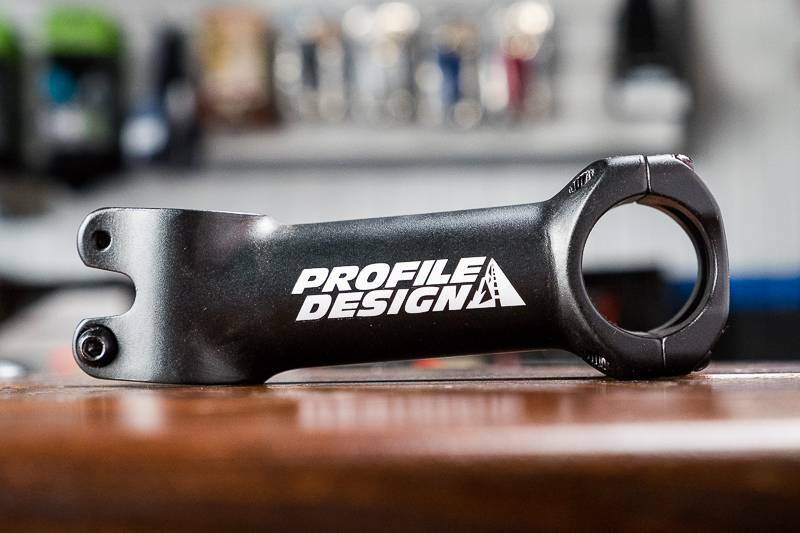 This is our go-stem for most applications due to it's reliability, durable finish, relative light weight, and affordable price.